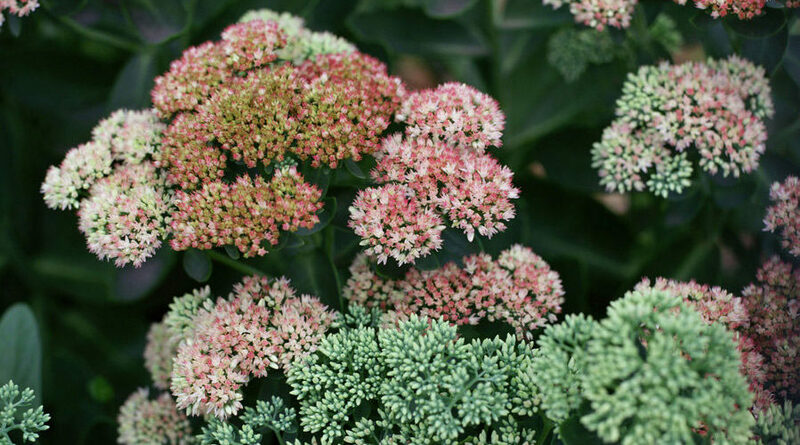 Mistake: Visiting the nursery and trying to figure out your garden while shopping is like being a kid in a candy shop: You could be distracted and misguided by too many appealing options. Solution: Decide on a specific theme and then after measuring the space, draw it out on paper. Sketch out different ideas and then consult garden resources for plant specs on ultimate sizes, light requirements, and frost tenderness before going to the nursery to help you stay focused. 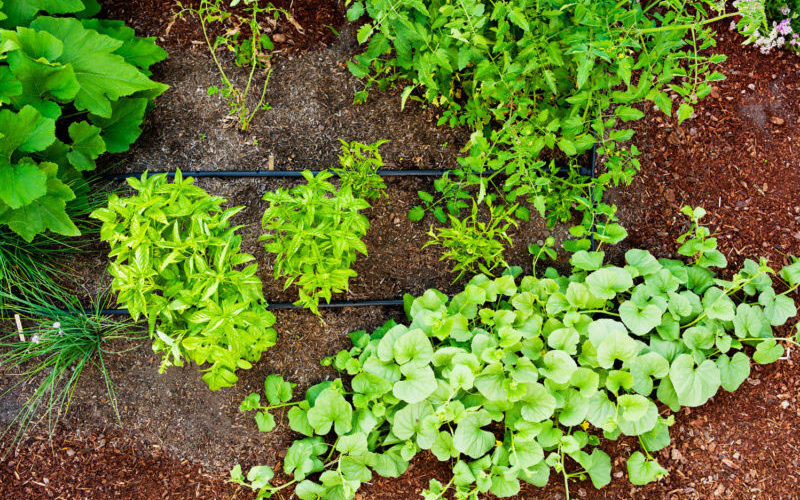 Mistake: Watering by hand may sound relaxing and more affordable than installing an expensive drip irrigation system, but the hose method is not only time-consuming; it also compacts the soil, suffocates roots, stresses plants, and wastes water. Solution: It pays to install a proper irrigation system with a controller to ensure your plants get a sufficient, consistent soaking at their root zones. Mistake: Leaning into temptation to achieve that insta-mature garden look by purchasing the largest plants available will only serve to teach you a costly lesson about the price of impatience. Solution: Buy plants as small as you can tolerate. Some perennials and most annuals are better bought in 4” or even cell packs because they are quick growers and will quickly catch up size-wise. Slow-growing trees or privacy hedges may be an exception here. Mistake: Trying to avoid uncomfortable bare spots when planting a garden can backfire as plants grow in. 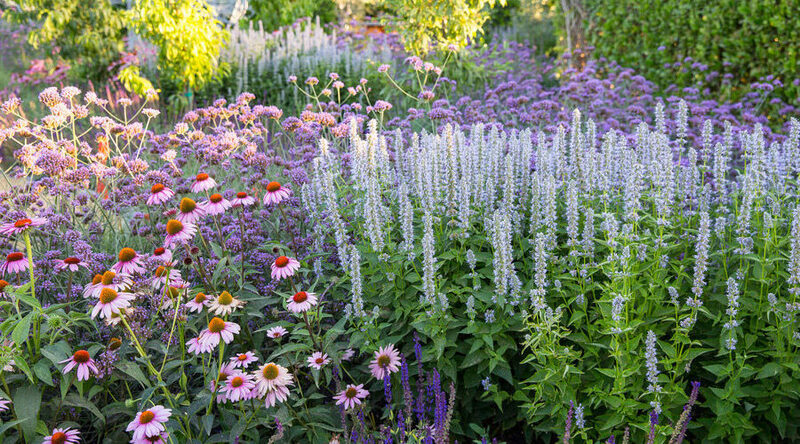 Ignoring plant spacing recommendations and overplanting can later lead to a crowded garden, plant health decline, and extra money spent on removals. 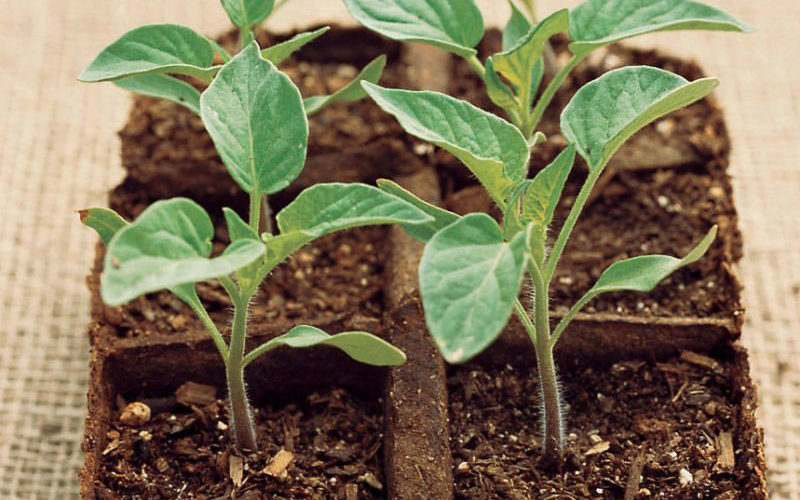 Solution: Repeat this mantra: “Plants grow, plants grow.” It may sound crazy, but given proper soil prep, light, and watering, plants naturally want to get bigger which means it’s ok to see empty spaces in your landscape, especially in early spring. Try adding mulch to sparse areas until plants fill in. Mistake: Only visualizing how your landscape will look during the day and forgetting about nighttime views and safety concerns is a common oversight. Solution: Adding thoughtful outdoor lighting improves night visibility, adds ambiance, and highlights important garden features. 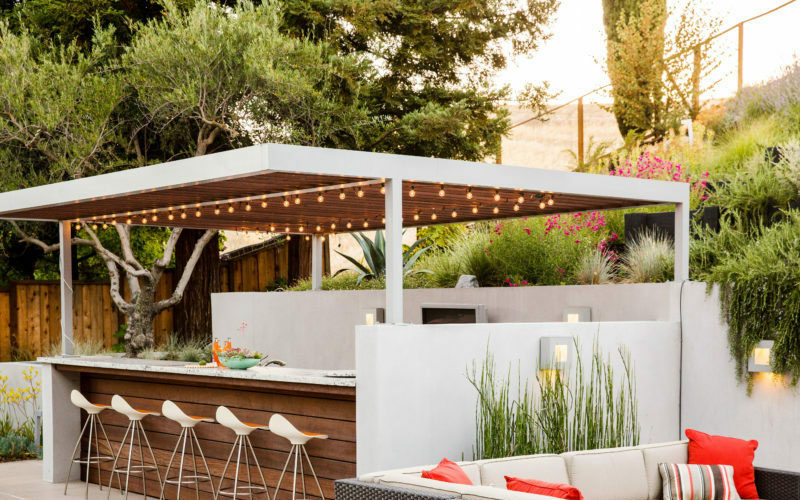 Tip: Consider easy-to-install solar lights for a soft nighttime glow. Mistake: Don’t forget to consider all four seasons. Most gardens look their best in late spring and early summer but what about the other 48 weeks of the year? 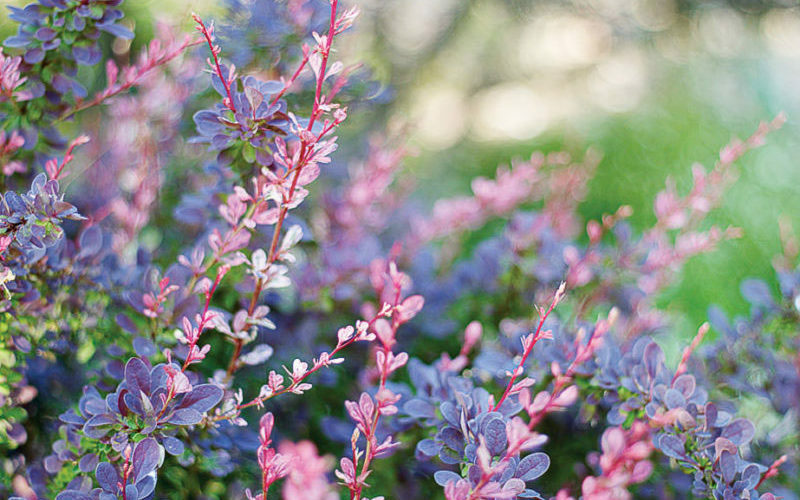 Solution: Avoid focusing your plant choices on spring and early summer bloomers, and instead remember to include plants that are attractive year-round, like evergreen perennials, shrubs, and trees. 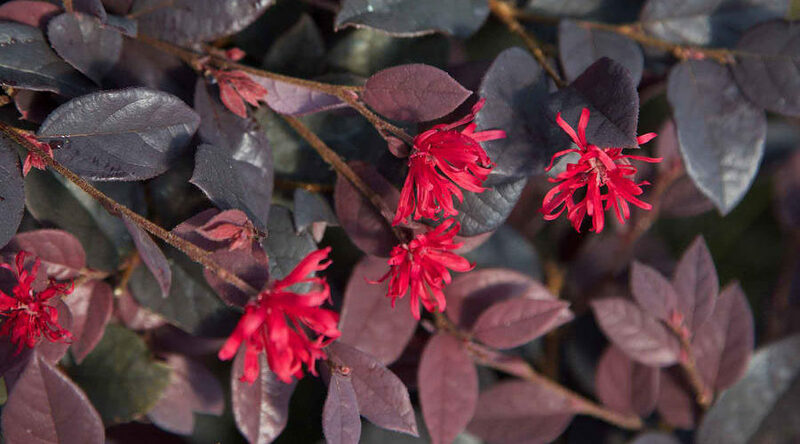 Also consider plants that hit their high marks in the fall or winter with colorful autumn tones or sculptural bark. Mistake: Letting every color in the rainbow roam free in your garden design can create a landscape lacking harmony. Solution: Resist the temptation to adopt every color and instead pick a three-color palette and hold strong (white can be an accent). Blue, purple, and silver always play nicely together. Mistake: Gardeners inherently love plants and sometimes get lured by all the pretty petals, but when the last floret fades so can the garden. Avoid buying plants just for their flowers. Solution: Buy plants for their leaves—texture, shape, and color. Look for leaves with many tones, variegated patterns, and those that change colors with the seasons. 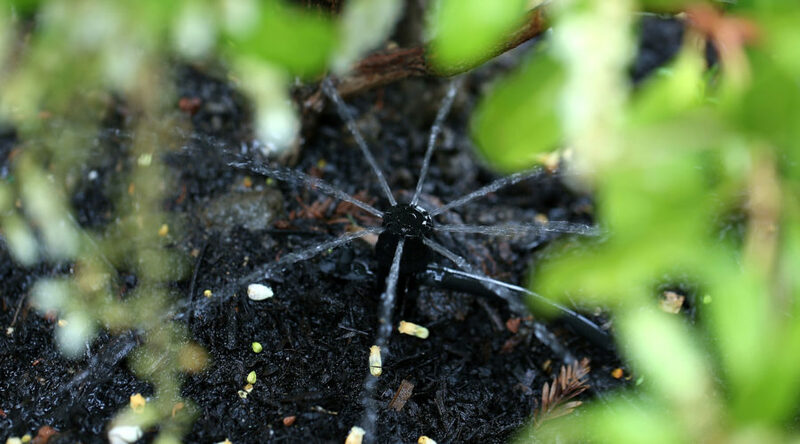 Mistake: Be realistic when it comes to whether your garden is visited by intruding wildlife and other creatures. Denial can be a costly—and maddening—mistake. Solution: Research and choose plants that you will love but which critters like deer, rabbits, and squirrels won’t. Tip: Plants with a strong leaf fragrance or fuzzy texture are usually avoided. Try rosemary, lambs ears, and lavender. 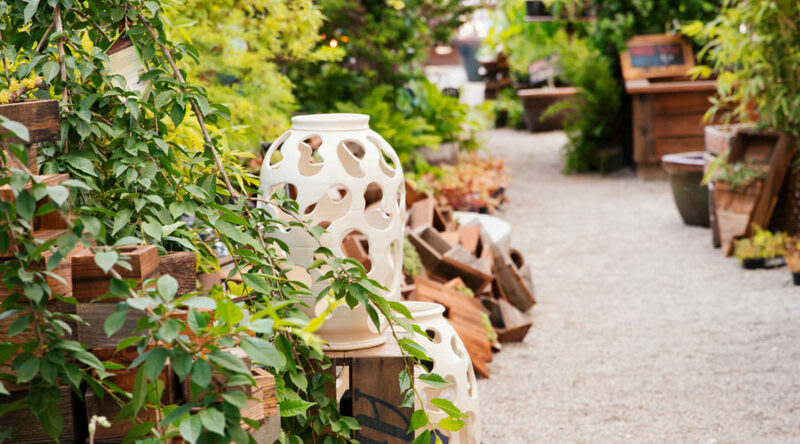 Mistake: Overloading your garden with outdoor accessories and ornamentation is Just. Too. Much. While decoration can provide character, when overdone it can distract the viewer and create a chaotic feel. Same goes for too many pots, creating potted pandemonium. Solution: Like jewelry, less is usually more. Use garden decorations sparingly and with a poignant purpose. 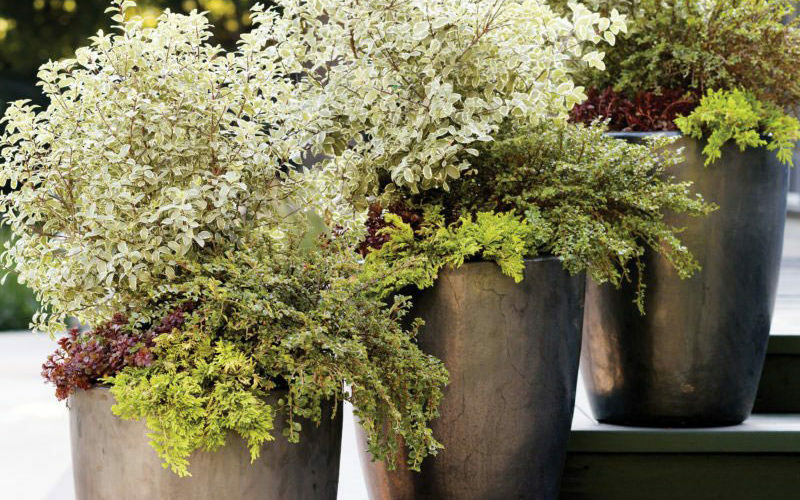 For pots, try creating groups of three with similar colors and material for harmony.